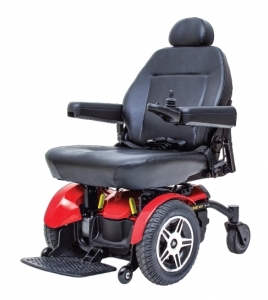 The Jazzy Power Chair manufactured by Pride Mobility offers a wide range of mobility solutions that are built for the real world. 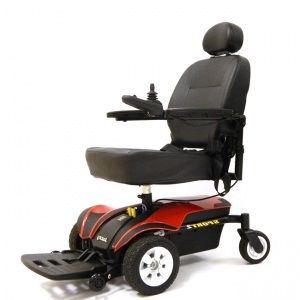 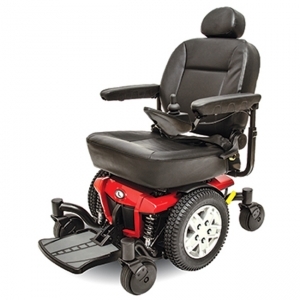 From easily portable power wheelchairs, to robust models with Active-Trac® ATX Suspension for enhanced performance over varied terrain, there is a Jazzy Power Chair to suit anyone’s needs. 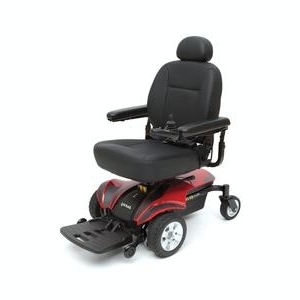 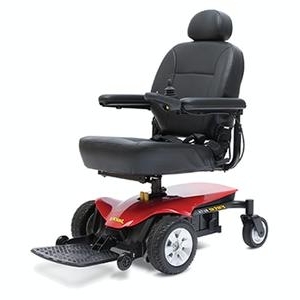 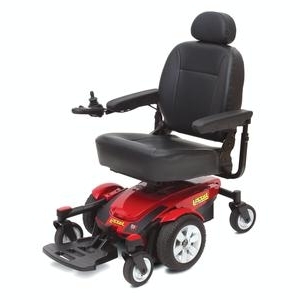 With its high quality construction, unparalleled maneuverability and ease of operation, it’s no wonder the Jazzy Power Chair is America’s #1 Power Wheelchair!